A cruelty-free blog about beauty, style, and life. Trying to be the best version of me! Hi all! I know it's been a long time, so I thought I'd fill you in on where I've been and what's happening in this space. So mainly, I've been focusing on school. 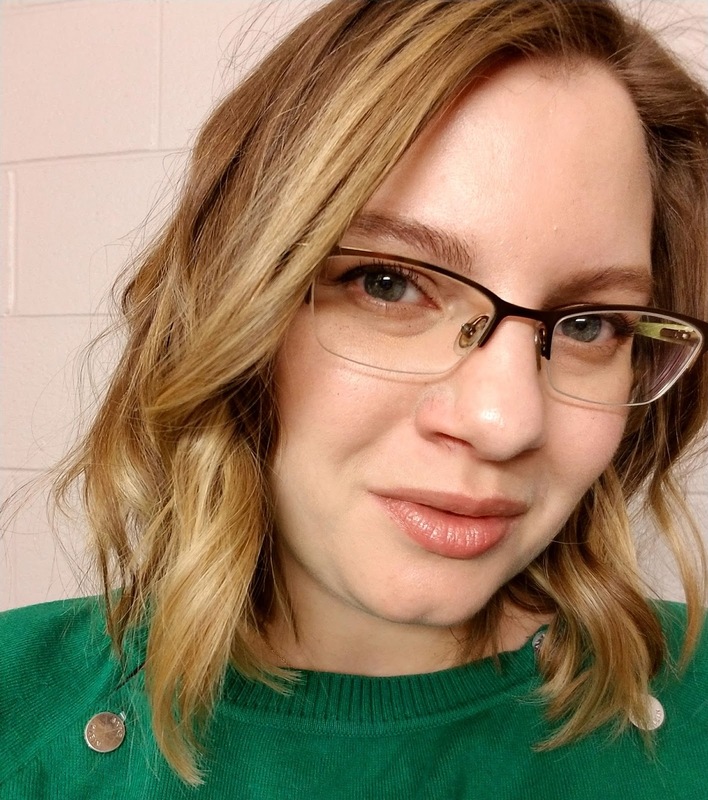 I started grad school in the fall and have been working to find a way to balance everything; school, health, me time, friends, family, blogging, work... you know, it all! I wanted to keep it up, but I was going crazy and losing focus, having high anxiety and losing sleep over everything. And finally, over the holidays I decided that I can't do it all and that's ok. I decided that I needed to prioritize my life and school's at the top right now. So for now this blog will be on hiatus until I graduate (hopefully by the end of the year). I love blogging so you know I'm coming back! You can continue to follow me on Instragram (@amberbutbetter) as I'm trying to be active over there, especially on my stories. I look forward to coming back with great content and a whole new motivation to create for you all, until then I wish you all luck with whatever your priority is. I was at Ulta a while ago and saw all the Yes To Masks and decided to needed to try them out. 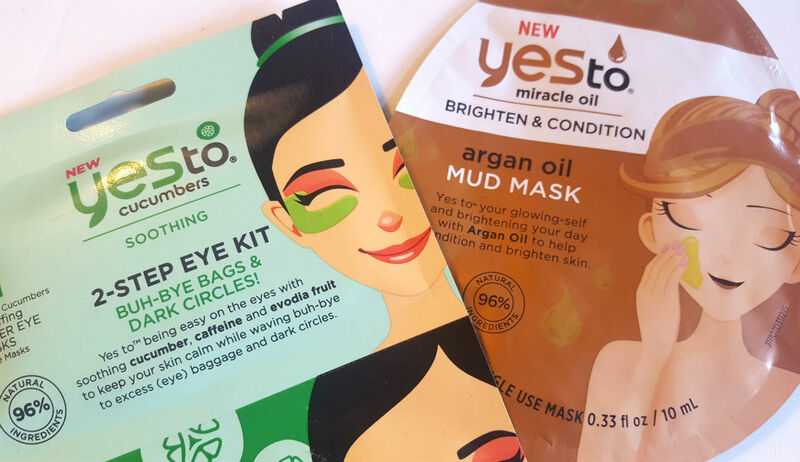 Overall I really like Yes To products; they're affordable and generally I think they work well. But not all things can be wonderful, so there's 1 mask I loved and one that's a hard pass. Be ready for all kinds of akward pictures of me with no makeup on and all masked up! And yes, I mask after I get out of the shower so that should explain some of these pics. 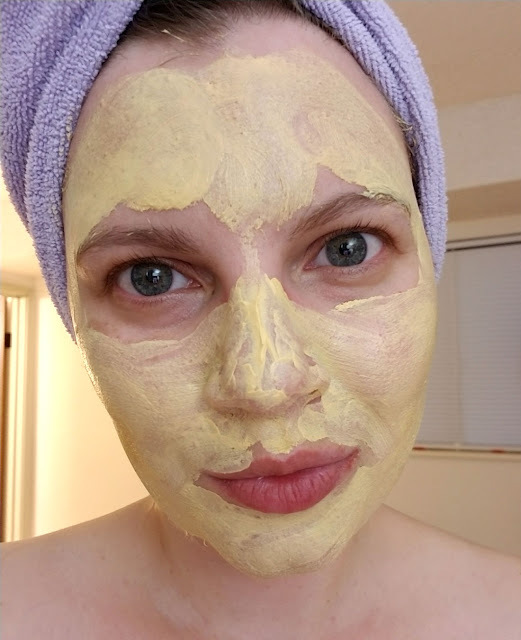 So let's take a minute to appreciate my horrible mask faces and talk masks! I don't normally love a mud mask as I find them too drying for my skin and really hard to take off. I usually end up scrubbing my face with washcloth... and that can't be good. So I was skeptical about this one. But it pleasantly surprised me! The mud is thinner than a normal mud mask and easy to spread across the face. It felt soft and luxurious to put on and smelled nice. But the real magic happens when I rinsed it off. Which was easy by the way, it comes off with a little help from a washcloth, but no scrubbing. And my skin looked radiant and felt so soft afterwards. I give this a big thumbs up! It would be especially great before a big event. Ok, we talked about positive now let's talk about some negative. 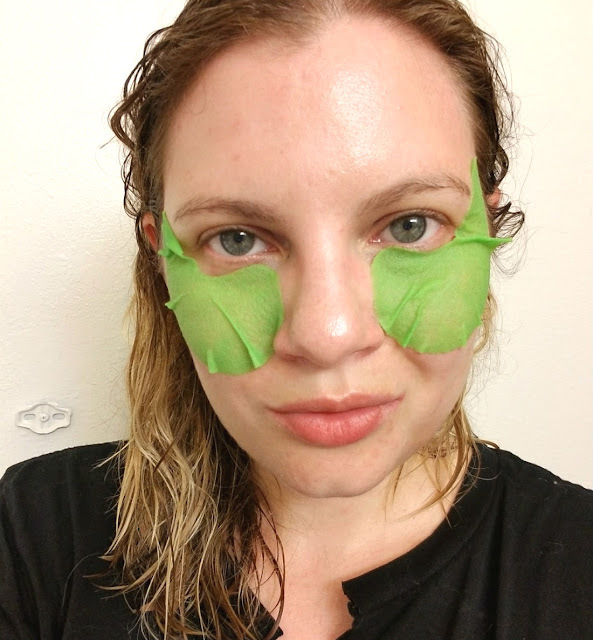 This 2-part eye mask starts with pads soaked in product that you leave under the eyes and a cream to use after. So I tried this and left the pads on for the time the package says and it felt nice but a little tingly (nothing alarming). Then I took off the pads and found that they had burnt, yes burnt the corners of my eyes. I had little red welts there for over a week! They were painful and not fun. In lieu of that I didn't try the cream. I'm not sure what was in here that caused it but I do not recommend this product. So tell me, have you tried any great maks lately? Leave recommendations in the comments below! Lol talk about last minute! Here we are the last day of November. 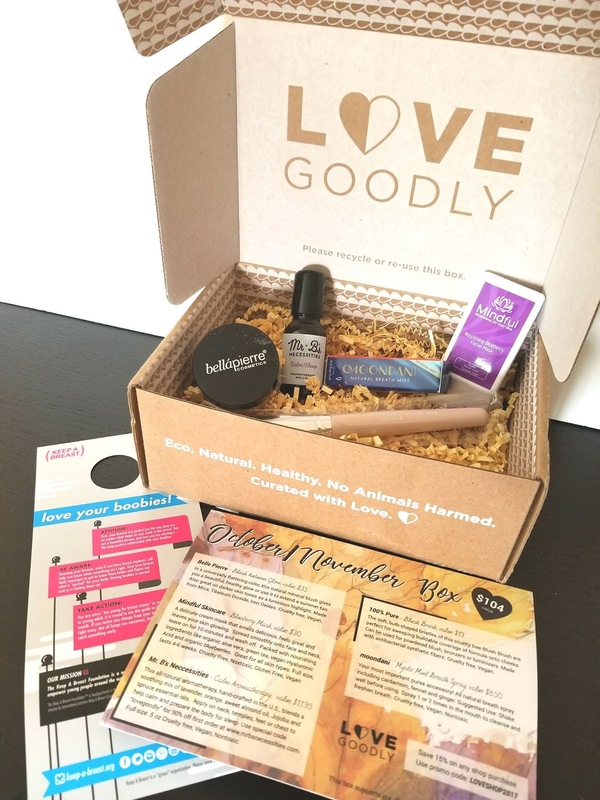 Another few months and another Love Goodly Box to review (see my previous boxes here and here). I always love getting this box in the mail, it's just so exciting to know there are a bunch of new products waiting for me at my door! 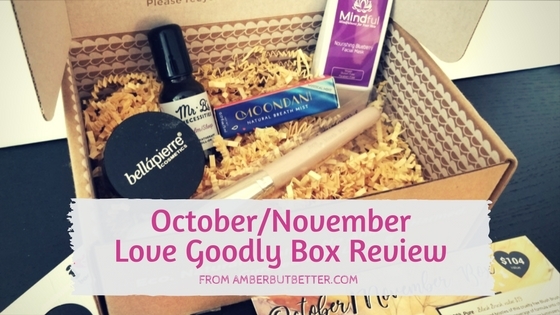 I'm not going to lie, the October/November Love Goodly box was a little lackluster. There's only 1 item I really love, which is sad but it happens with a subscription service like this. I will say that the products are still really good, it's just a matter of personal preference. I wasn't so sure about this scolor when I first opened the box, but I've been converted. 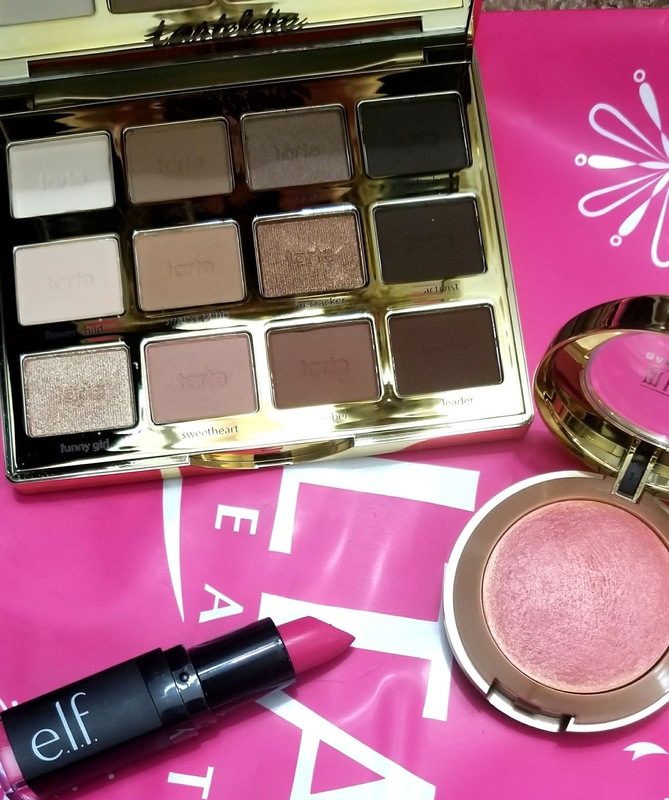 It comes off on my pale cheeks as a warm peach color which works well for my winter looks. It also adds a little glow, which I'm all about in the winter months. But I will warn you, a little goes a LONG way... tap tap tap to keep from going overboard. This is a confusing one... I want to like it, but it just falls flat for me. The blueberry scent is weird and off slightly. But I can work with a funky smell if my skin will look amazing after. And unfortunately, I just don't really see a difference with this mask. I'll keep trying it though and see if maybe it's more of a subtle change. Not gonna lie, I've really been into essential oils lately (stay tuned for some essential oil posts!) and so I was using this at night on my chest and wrists. It does smell nice and calming but I didn't really notice any differences in my falling asleep. However, I sometimes think a product like this is just good for the routine so your body knows it's time for bed. (I do have some oils that I think help more that I'll share in the future). This is my favorite product in the box! I love the soft bristles for applying blush, especially for blush that has a little less pigment and needs to be built up. It does a great job and keeps me blushing! This is a hard no for me. I sprayed it in my mouth and had to immediately brush my teeth! For an all natural product it tasted incredibly chemically. I couldn't believe it, so I shook it up and tried again... and let me just say my teeth were really clean that day. I hope this post wasn't too much of a downer, but you can't win 'em all, righ? I will report on the December/January box coming soon. Remember to follow my Instagram Stories at @amberbutbetter to get a first look! We've all been here- you have no Halloween plans and didn't think of a costume, then someone up and invites you to a Halloween party that night! What do you do? 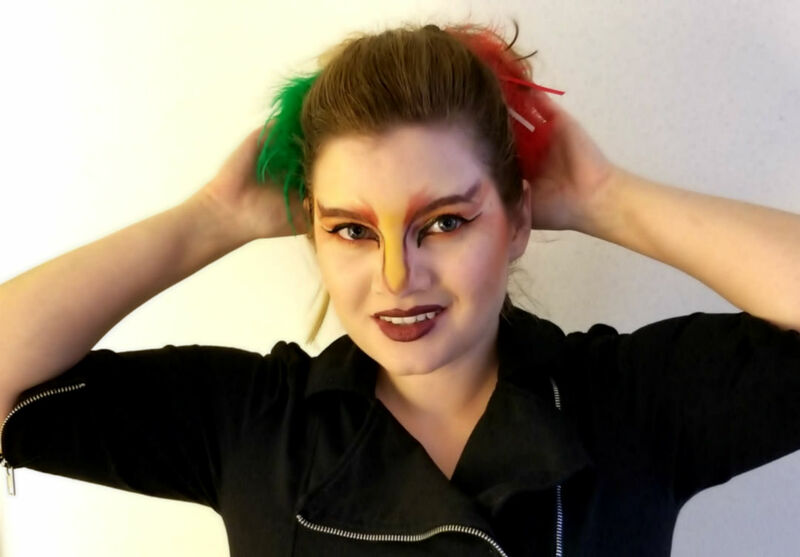 Well funny enough I didn't plan on doing a makeup tutorial this year like I did the last 2 years (see my Cruella and Spider Lady makeups) becuase life's just been crazy. But due to many requests I tried to come up with something simple that I could do with the makeup I already have. And here's what I came up with! 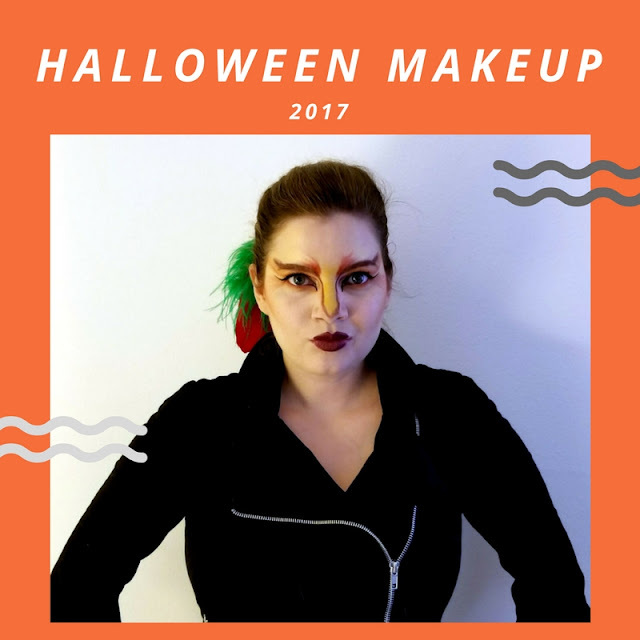 This is an easy Halloween makeup that's versatile and you should own all the products you need to do it. Score! What I like about this is you can change the colors to fit your asthetic and you can be whatever kind of bird you want. 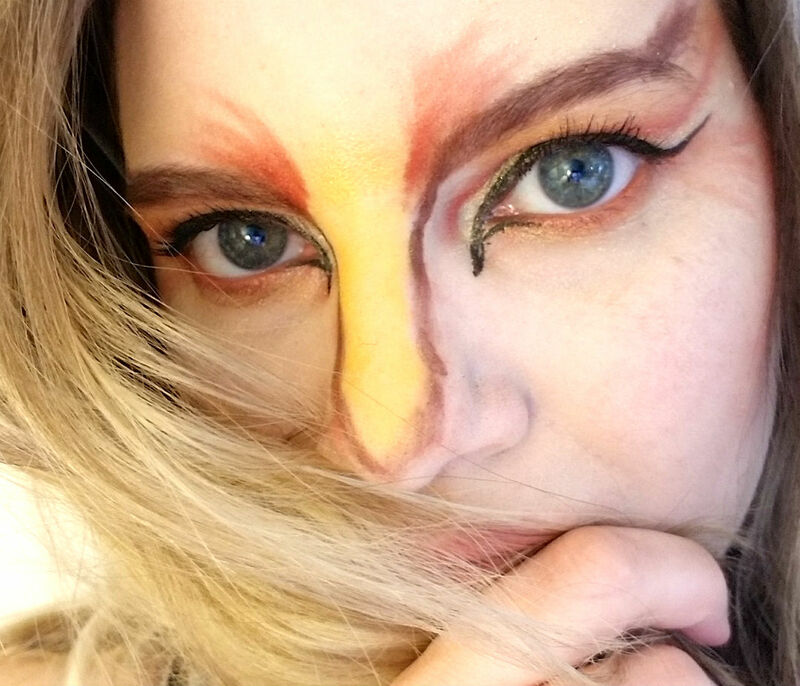 I really wanted to use my Colourpop Yes Please palette because it's just a little too much for me to use daily but the colors are amazing... so here's my solution a fun red/yellow bird done in about 30 minutes. I call that a last-minute Halloween costume miracle. Add concealer where neccessary and powder it down - this is a great time to bake so your makeup will last all night! 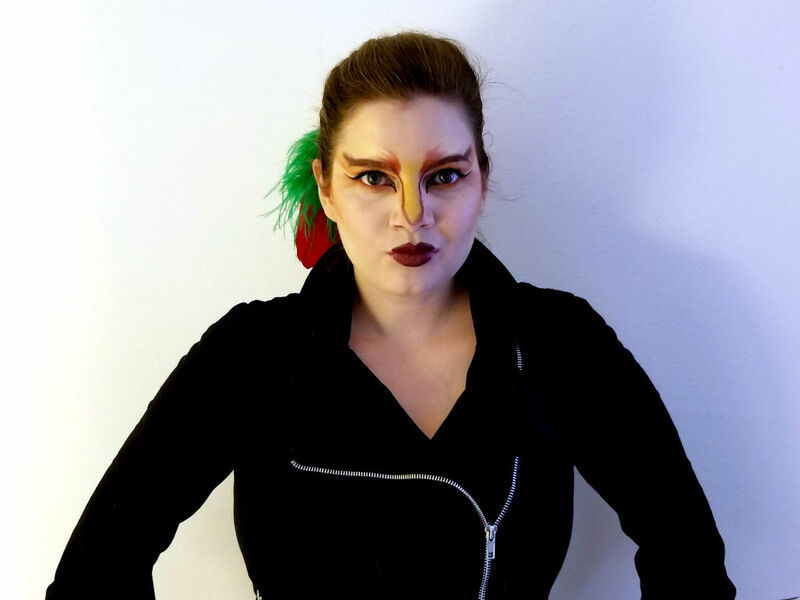 Fill in space in your nose "beak area"
This makeup only took me about 30 minutes, so you could definitely do this on short notice. This was my first take of doing as well because I wanted to see how hard it would really be. Also, the feathers in my hair are actually from my cats' toys! So if you have time to practice you can make it look even better. I hope you all have a Happy Halloween and would love to know what you're dressing as this year. Comment below! 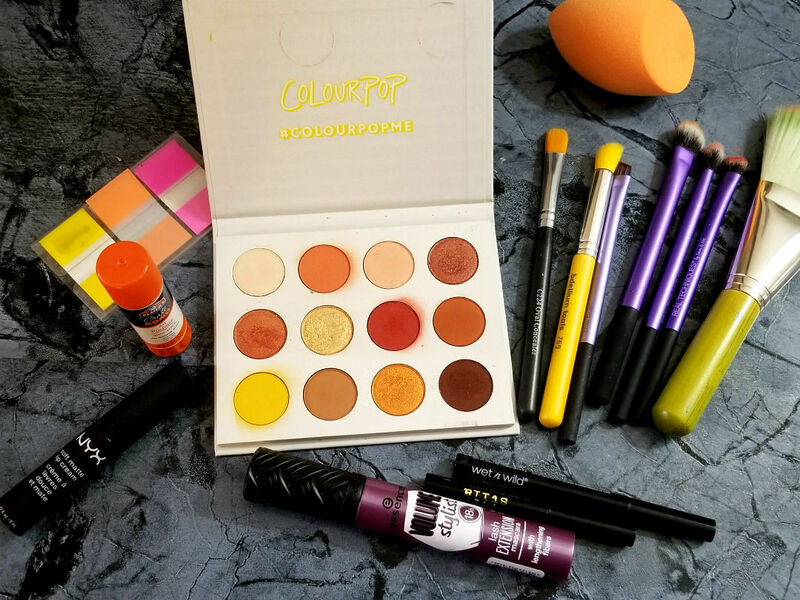 This post contains products that have been sent to me for review and products I've purchased myself. All opinions are my own. 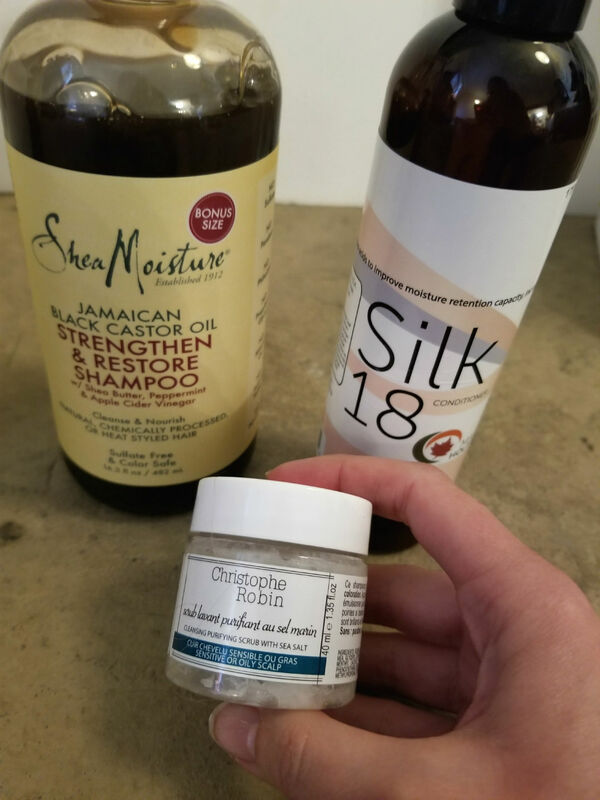 It's been a long time of me trying and testing hair products but I think I've finally found some great ones I want to share with you all. Oddly enough I feel like these are the hardest ones to get right. Especially when going cruelty-free and more natural. I feel sometimes maybe my hair just needs silicone to feel soft. 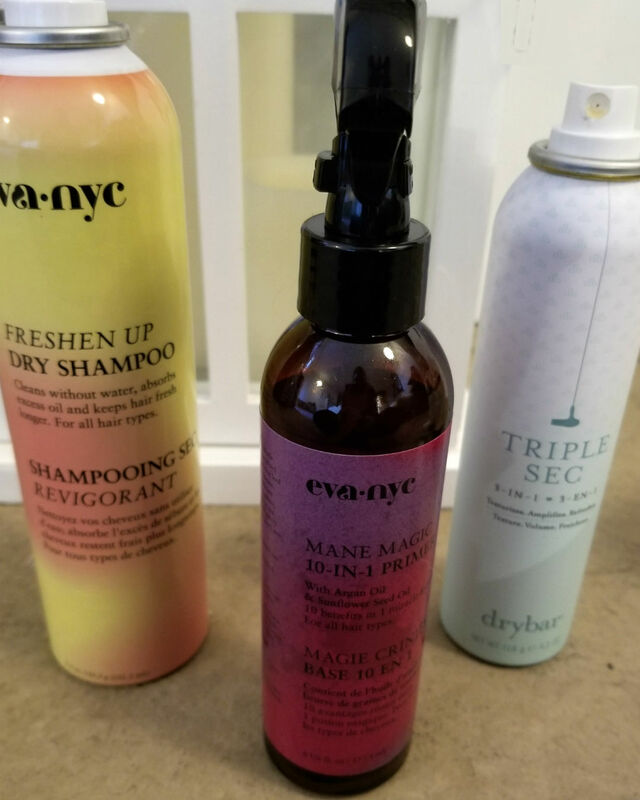 But I've stayed strong and found some products that actually make me excited to wash my hair (and that's saying something!). I've been using SheaMoisture products for a while, but I've got to say this shampoo blows everything else out of the water. After one wash my hair felt soft and smooth and free of product build-up. Umm... amazing! I'm shocked and desperately in love now with this shampoo. And at this price, everyone can scoop it up. This item was sent to me by Maple Holistics to review. Conditioner has been the hardest product to find. I've found a bunch of average ones and a really pricey one. But finding a cruelty-free, natural conditioner that's afforable and works, forget about it... Well until now. This conditioner was pretty damn good. It makes my hair soft and thick and does some decent detangling. It's not going to make your hair all silky and smooth like a traditional conditioner, but it also doesn't have all those nasty products. And it does make your hair feel healthy, which is the ultimate goal anyway. Am I right? Also, Maple Holistics has a great option for you to try a free sample before you commit to buying their products. Check it out here! I got this in a Sephora Play box and was really unsure at first. It literally looks and feels like a salt scrub for your body. But I took a chance and used it on my hair, and wow! The salt bits scrub your scalp which feels amazing and helps with dry scalp. And it gets rid of all the build left in your hair. A little goes a long way, and if you try it you'll be pleasantly surprised. Ok now let's talk about the fun hair stuff; leave-in conditioners, detangles, dry shampoo, and texturizers. You know the heavy lifters that can make or break a good hair day. Ever since Batiste started selling in China (and lost it's cruelty-free status) I've been on the hunt for a new dry shampoo. There have been some definite flops (DryBar and Psssst!) but Phyrra recommended this brand so I picked it up at Ulta. Let me tell you, it rocks! It gives volume and de-greases without leaving a heavy white powdery look. All I want in a dry shampoo, and although the scent isn't as nice as the others I listed, it's performance is so good I'll over look that. If you've been searching too, I recommend giving this dry shampoo a shot! Although I've been a fan of the It's a 10 Miracle Leave-in Product for a long time, it's expensive. And more recently it stopped working for my hair. So again I went out on the search and after another recommendation from Phyrra I bought this product. It's essentially a fine mist of a mixture of oils that you spray on your hair. It smells subtle and sprays really evenly. But the most amazing part is that is softens and detangles my dyed blond hair. And that's a feat let me tell you, my hair has been so knotty and dry since I went blond. And I feel there's finally a product that helps! Also I love that it's a heat protectant too, yay for multi-purpose products! I finally get the big stink about texturizing sprays, and I'm hooked! I use this after curling my hair in place of hairspray. It helps to hold my curls (more like loose waves) in place and provides some volume. I don't know how it works but my hair goes from good to great after a few sprays of this. And that's ok with me. 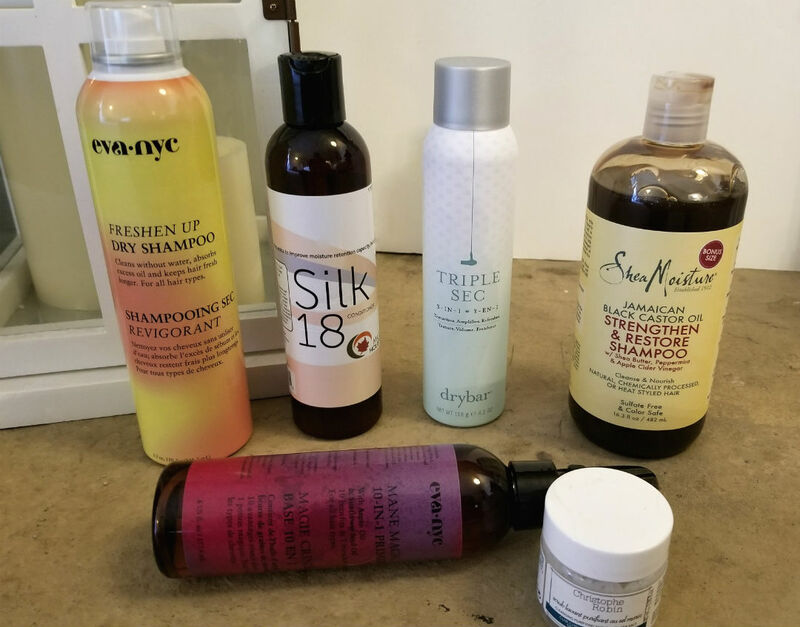 These are all the cruelty-free and natural hair products I've been using and loving over the last few months. I hope this helps you find some new goodies, and if you try any I'd love to hear your opinions. 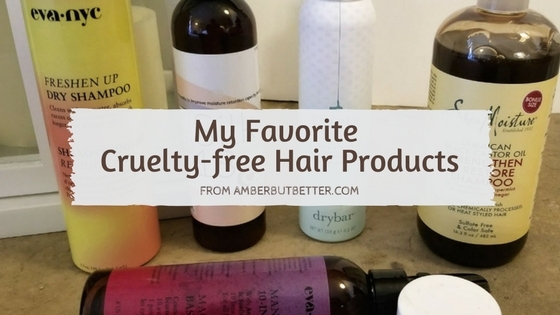 Which hair product has been the hardest for you to find in a cruelty-free version?